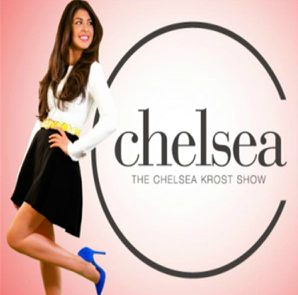 Ciera Payton on the Chelsea Krost Show! Calling New Orleans, LA home, Ciera Payton discovered her artistic interests early in life, and has spread her wings, landing in the “City of Angels”, Los Angeles, CA. 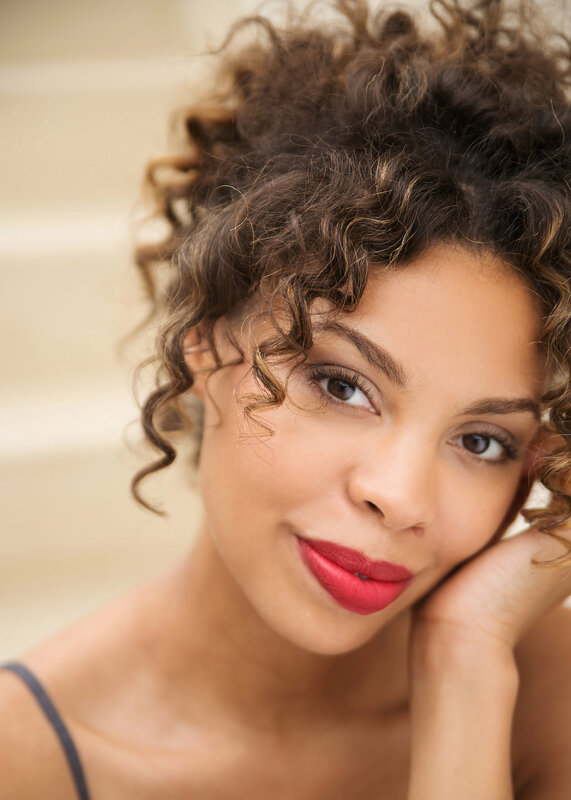 After obtaining her BFA in Drama Acting from the North Carolina School of the Arts in 2008, Ciera returned to New Orleans, continuing her work as the Associate Director of ‘What Girls Know’, a theater program dedicated to empowering inner city teenage girls. Using theater and acting techniques to enable girls to find their voice and inner strength, appreciating a unique connection with the youth under her tutelage, would confirm within Ciera her role as a mentor. She has gone on to form alliances with organizations such as ‘Girls For A Change’ and ‘Step Up Women’s Network’ to increase her impact on under-resourced youth, both nationally and globally. 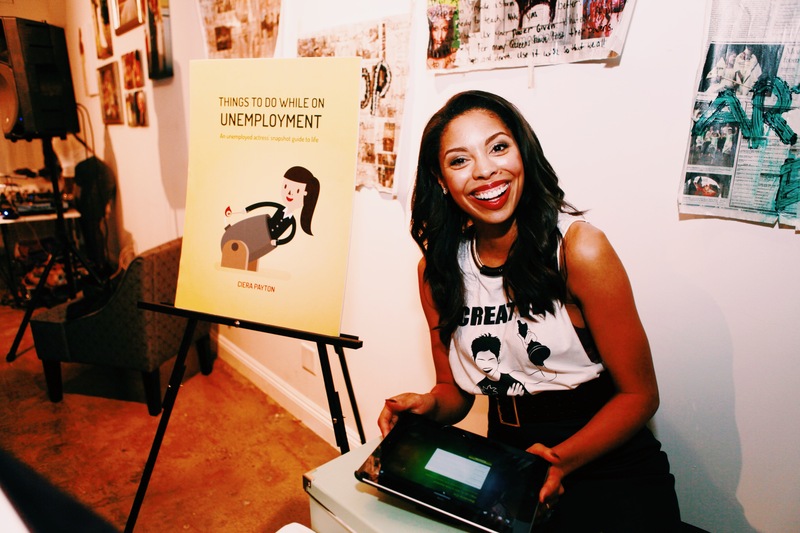 Today, as she continues to add to her résumé works such as Spike Lee’s ‘Oldboy’ (2013), USA Network’s ‘Graceland’, TNT’s ‘The Closer’, ‘Torchwood’, CBS’ comedy, ‘Bad Teacher’, co-produced by Cameron Diaz, and many other works, Ciera enjoys her primary residence in Los Angeles, but is sure to be boarding a plane to New York and New Orleans, now earning the name “Hollywood South”, any day of the week.